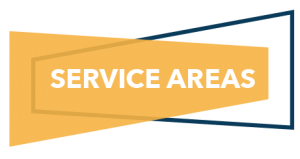 We are proud to offer hydronic and steam heating throughout our service region! 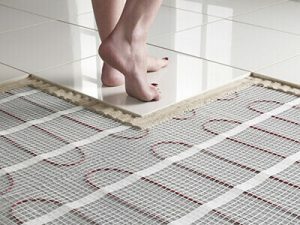 Hydronic and steam heating, or radiant floor heating, circulates heated liquids in a network of plastic tubing beneath your floorboards, baseboards, and radiators, resulting in heat that radiates evenly throughout your home. While traditional heating systems rely on air circulation to distribute heat through a room, hydronic heating produces uniform and regular heating for the comfort of your family. Our certified, licensed technicians are available 24 hours a day to address your hydronic and steam heating needs. To schedule heating service or repair.